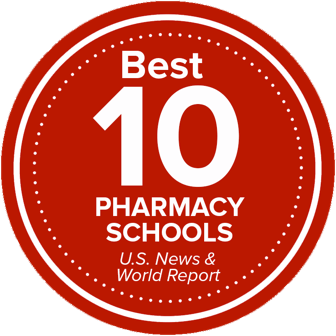 Interested in being a PharmD student? Hear about the experience directly from our students! Our PharmD Ambassador blog is your source of information, answering all your burning questions about what Ohio State's PharmD program is really like.